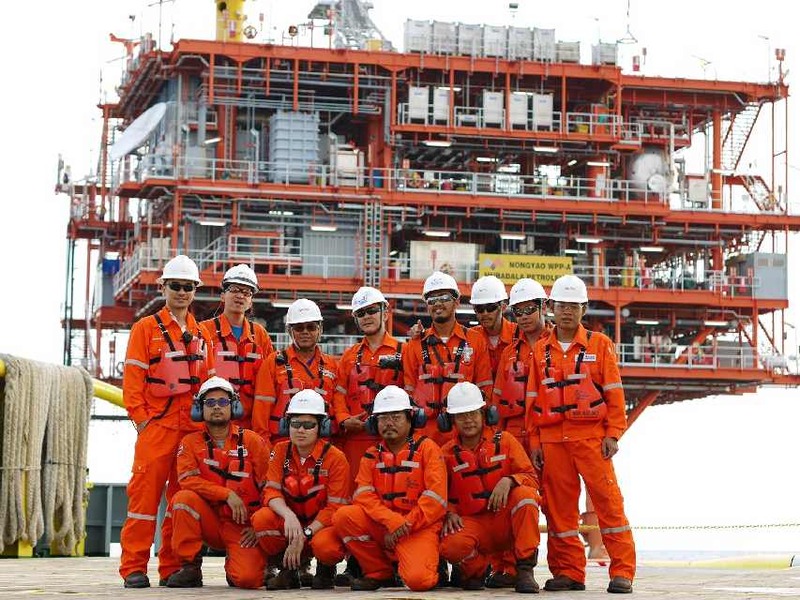 Following the recent accreditation of the Nong Yao operations to ISO 14001 and OHSAS 18001, all three producing offshore operations are now certified, with the Jasmine operations annually recertified since 2010 and the Manora operations since 2016. ISO 14001 is the internationally established benchmark for environmental management systems which provide a structure for identifying, controlling, measuring and improving an organization’s environmental impact. The standard was developed primarily to provide companies with a robust framework for better management control that can drive continuous improvement in reducing their environmental impact. Similarly, OHSAS 18001 is the internationally recognized standard for occupational health and safety management systems which provide a structured approach for measuring and improving an organization’s health and safety performance.